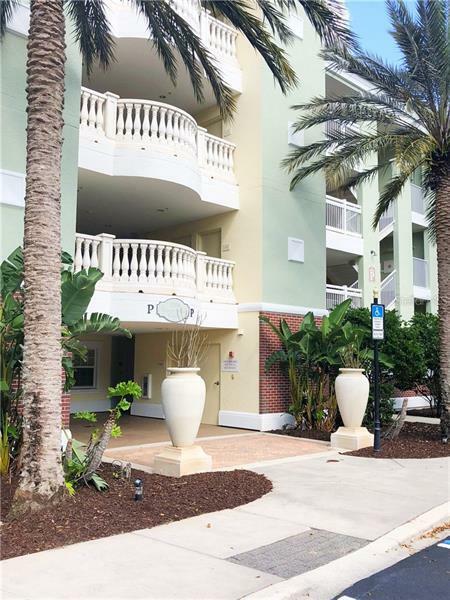 This lovely end unit 3 bedroom townhouse comes furnished, making it the perfect vacation home or rental property. It is close to the Cove, which features an infinity swimming pool, 2 large jacuzzi spas, fitness room & restaurant area. 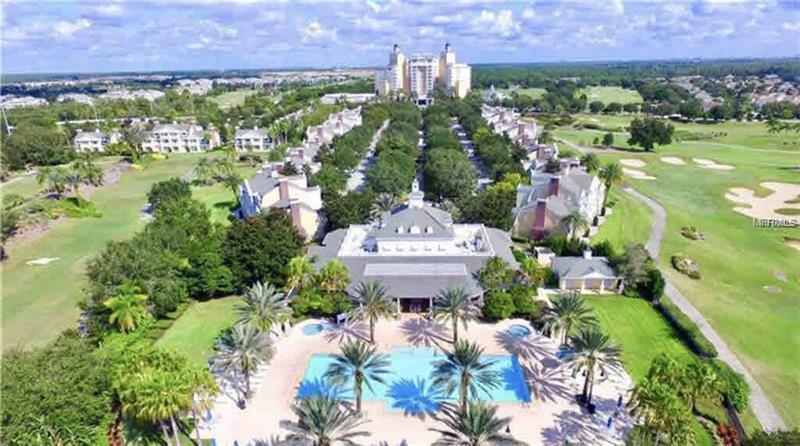 Reunion Resort is a 2,300 acre Resort & Golf Community, which is just 6 miles from Disney, other attractions & also 20 minutes to the Orlando Airport. 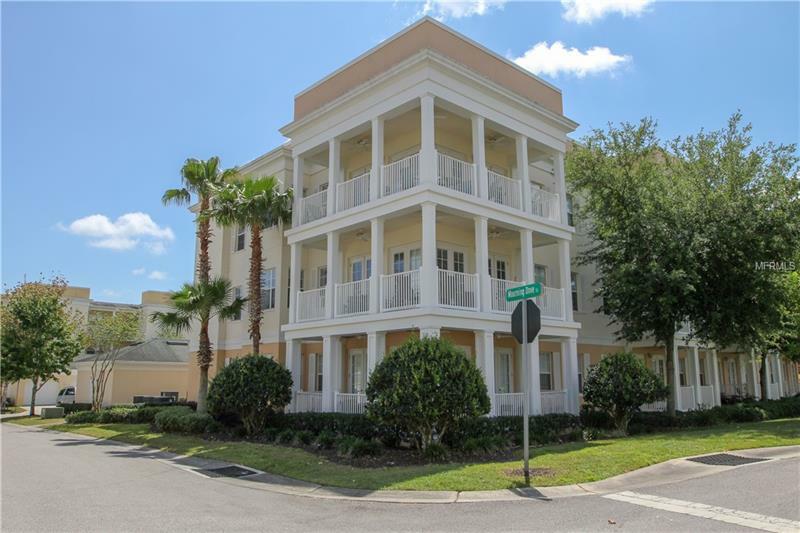 Spacious and well-maintained 3 Bedroom/3 Bath Condo. This home features granite counter tops in both the kitchen and bathrooms. The living room opens up to the beautiful outdoor patio! 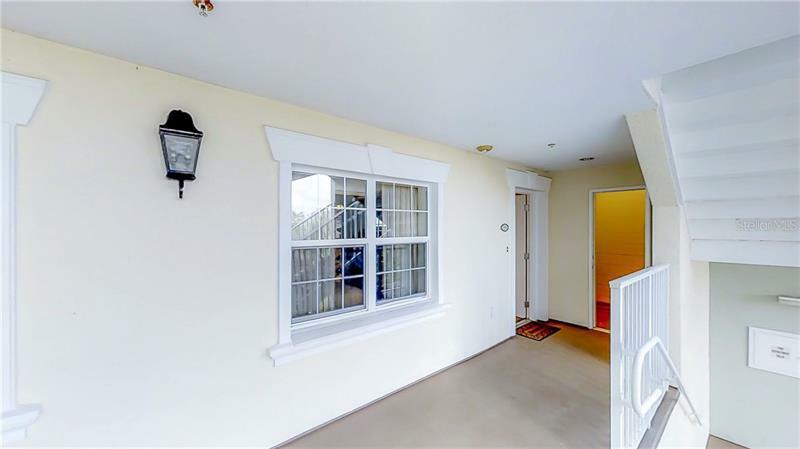 Theres also another balcony upstairs for additional seating and enjoyment! 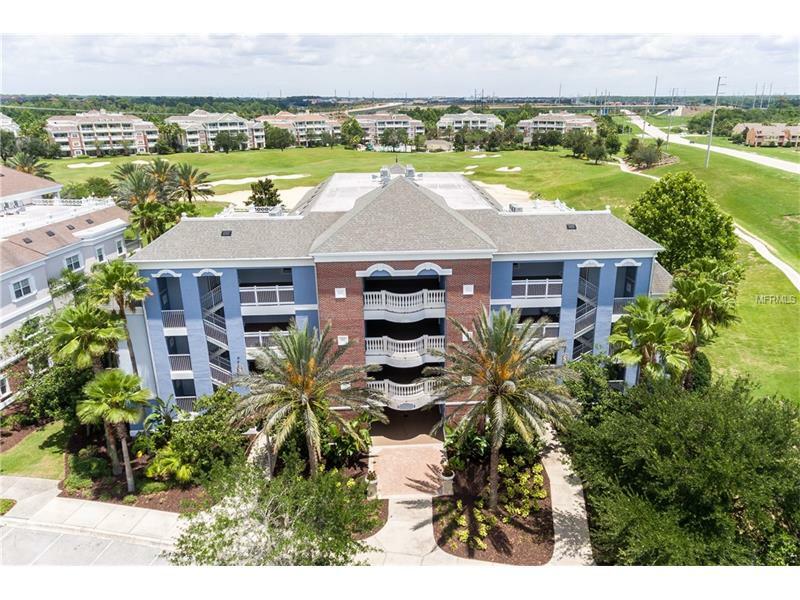 This condo is located in Reunion and features many community amenities such as Golf Courses, Swimming Pools, a Water Park, Tennis, a Fitness Center, Restaurants and many more! 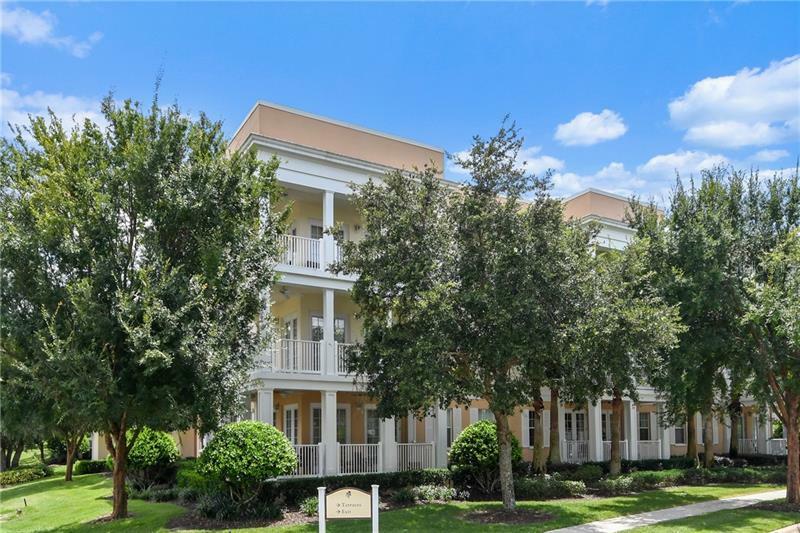 Located conveniently near Disney, Four Corners and I4. 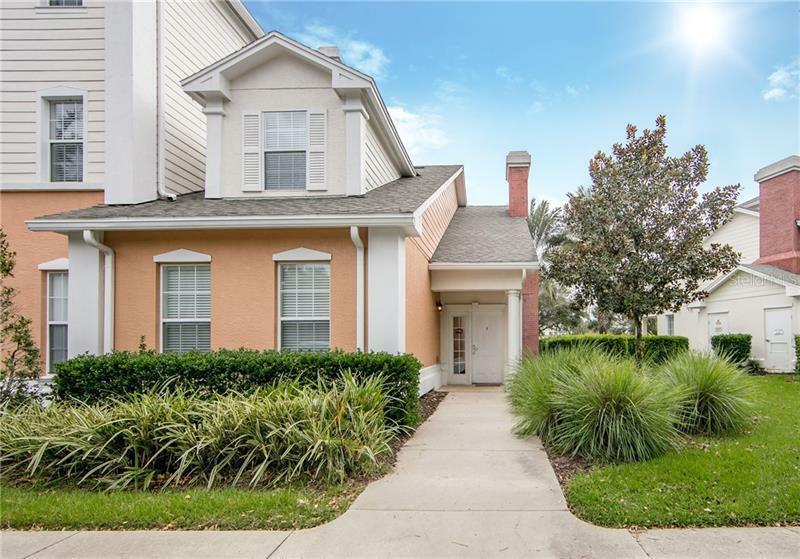 A THREE BEDROOM TWO AND A HALF BATH TOWN HOME IN THE GATED, LOVELY NEIGHBORHOOD OF REUNION. 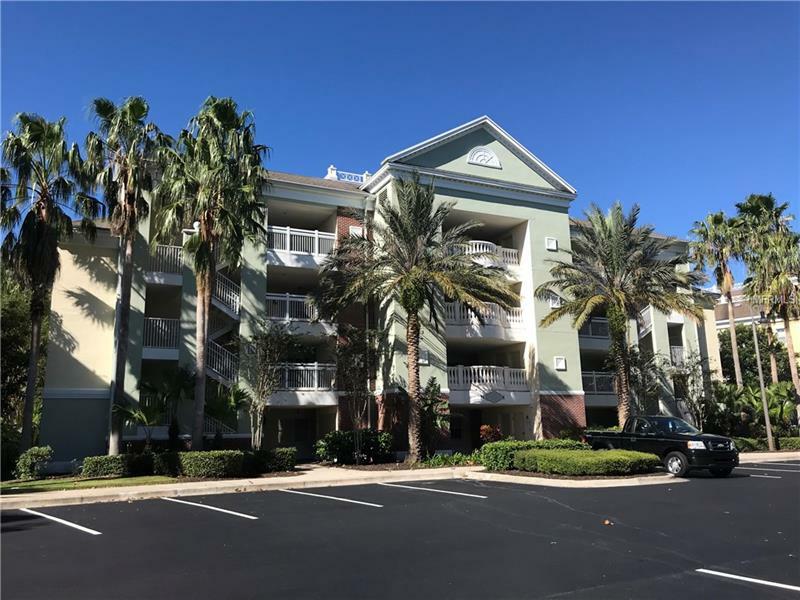 MANY AMENITIES , 11 POOLS AND SEVERAL EATING ESTABLISHMENTS WITH STATE OF THE ART ATTRACTIONS INCLUDING AN 11 ACRE WATER PARK WITH A LAZY RIVER. 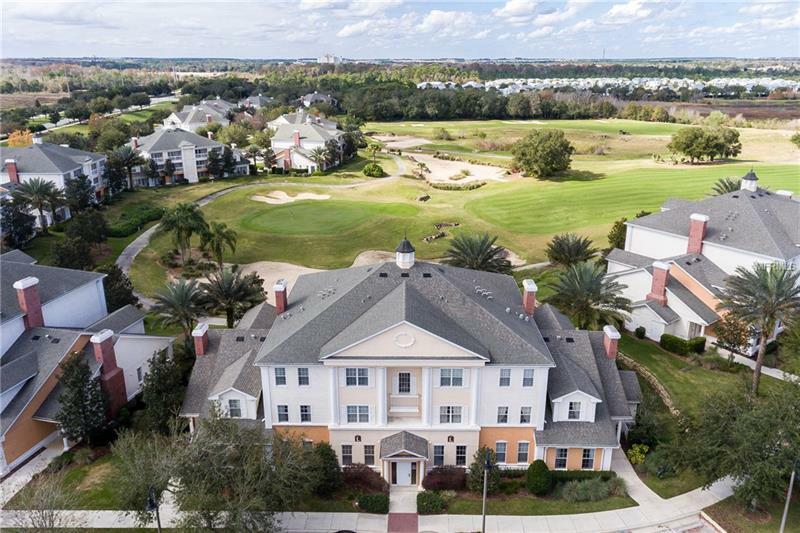 RIGHT ON THE 17TH HOLE OF THE WATSON GOLF COURSE OF THREE CHAMPIONSHIP COURSES ON THE PROPERTY. 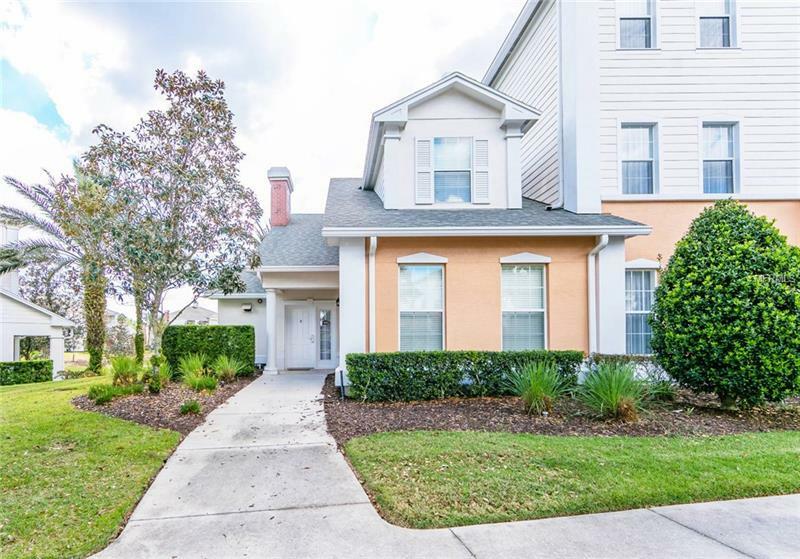 SELLER MAY CONSIDER LEASE OPTION AND OR SELLER FINANCING. CALL YOUR AGENT FOR DETAILS. 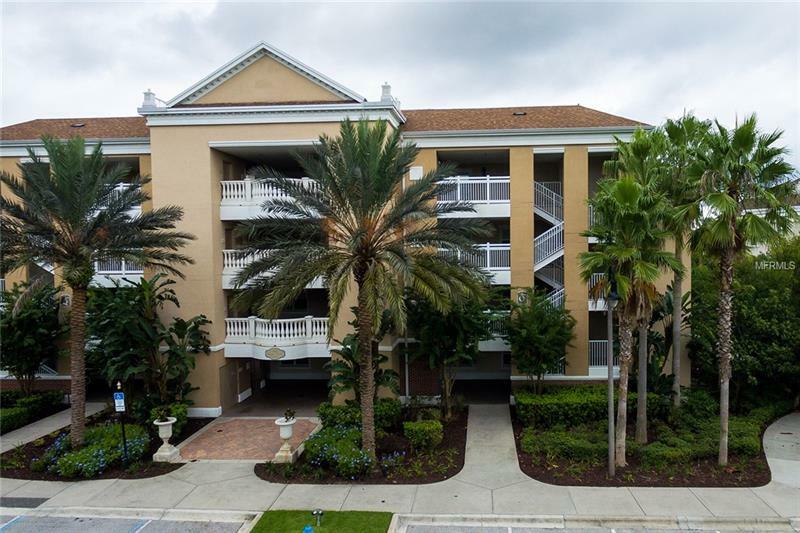 One of the better 3 bedroom condos youll find in Reunion. Great location, Great condition, and priced to sell. Property has a upgraded washer and dryer over the standard. 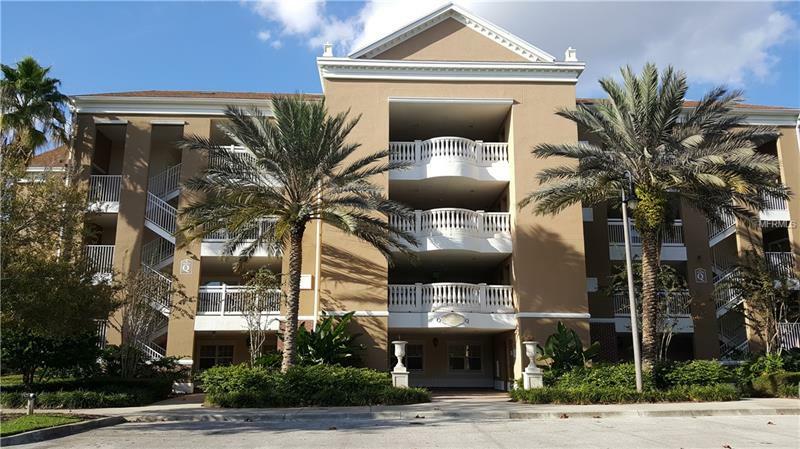 This immaculate unit is already in rental and performing well. With Just a short walk to Reunions water park the location is perfect. 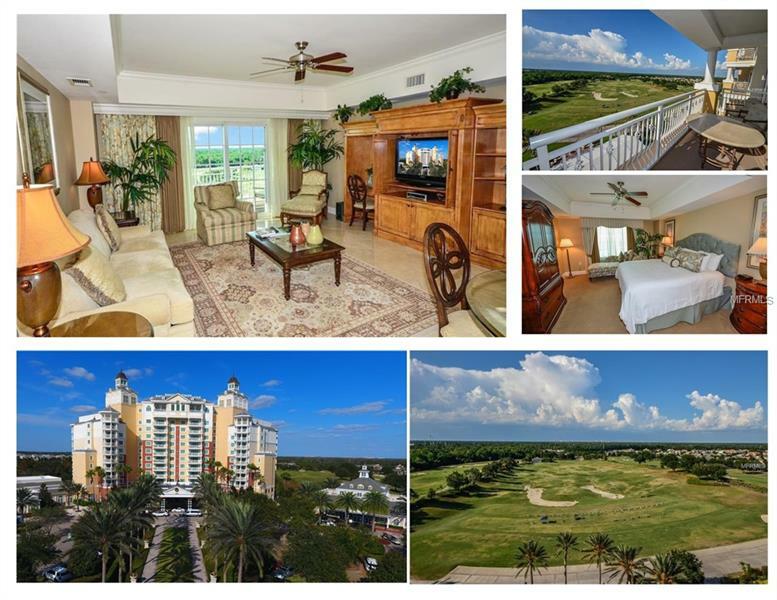 Reunion offers world class amenities for the entire family. Take a look at this great opportunity today. SHORT SALE; QUICK CLOSING AS THE SHORT SALE HAS BEEN VERBALLY APPROVED. 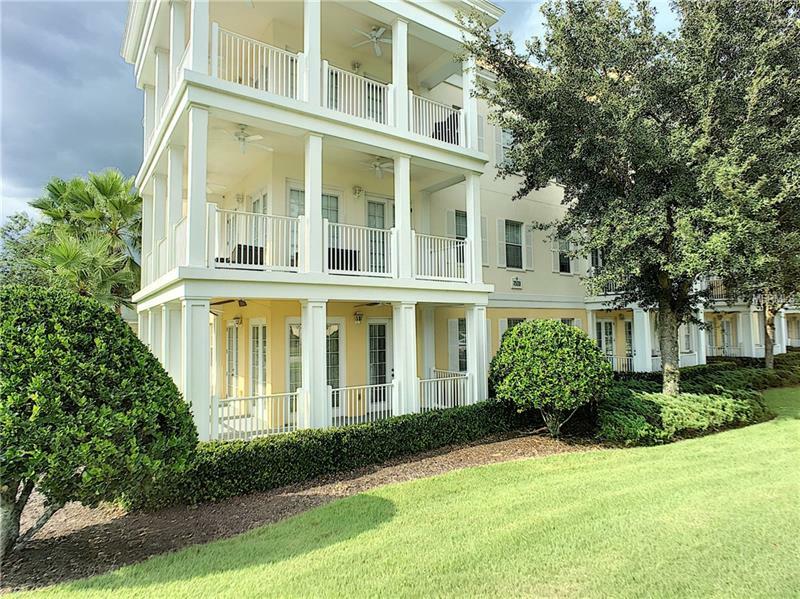 SAVE UP TO $23,000 AS THIS UNIT HAVE A FULLY TRANSFERABLE MEMBERSHIP WITH WAIVER OF DEPOSIT. 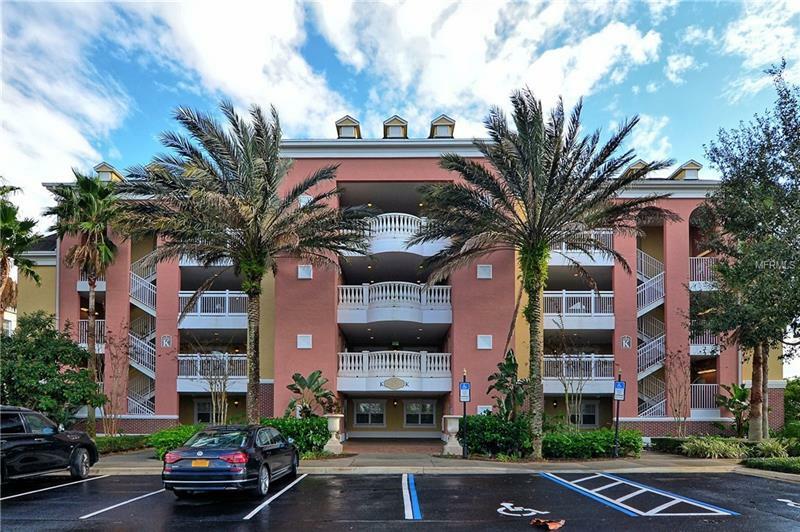 THIS 1,755 SF CONDO HAS NEVER BEING RENTED. OWNER USED IT VERY FEW TIMES SINCE 2006. SELLER IS THE ORIGINAL OWNER. UNIT COMES FURNISHED AND IT CAN BE PUT WITH ANY MANAGEMENT COMPANY RIGHT AWAY. 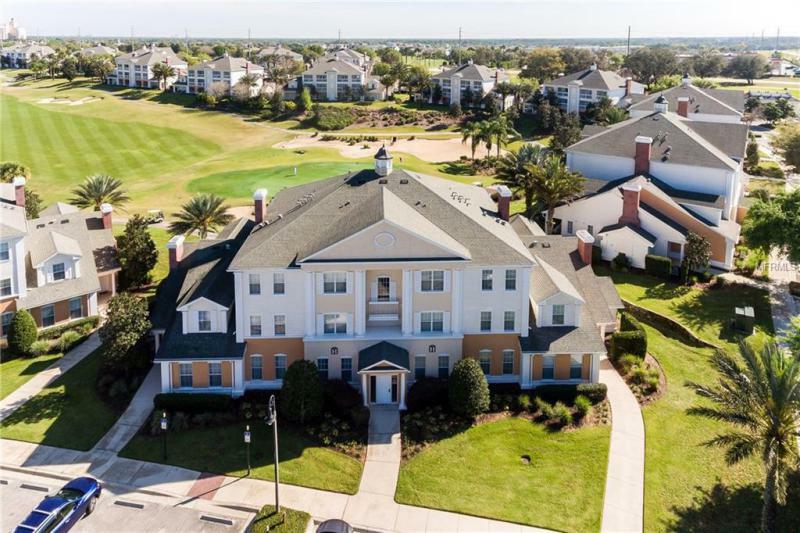 ENJOY THE BEAUTIFUL CONSERVATION VIEWS RIGHT OUTSIDE YOUR DOOR FROM THIS LOVELY 3 BEDROOM UNIT WHICH INCLUDES FURNITURE AND A FULL GOLF MEMBERSHIP COMPLETE WITH A WAIVER OF DEPOSIT THIS WILL SAVE THE BUYER MONEY. 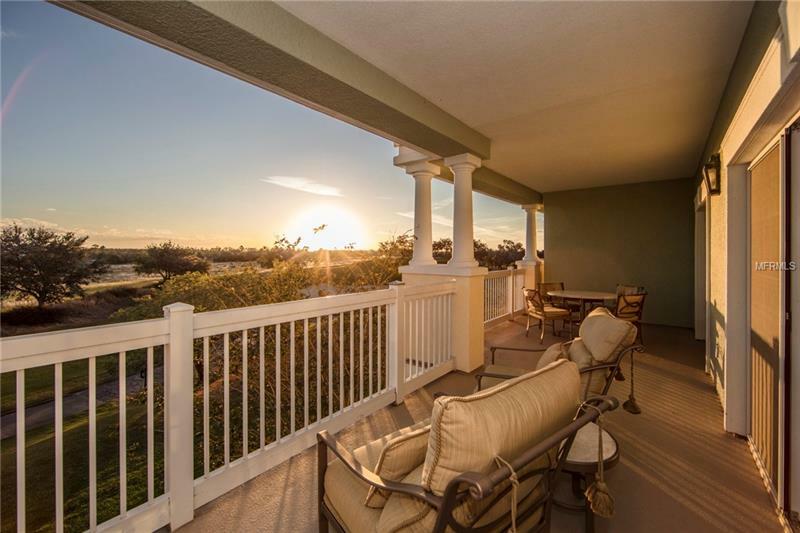 CURRENTLY ENROLLED IN THE REUNION RENTAL PROGRAM IT PROVIDES A GREAT INVESTMENT OPPORTUNITY OR PERFECT VACATION HOME. LIVE THE LIFE OF LUXURY AND LOVE EVERYTHING REUNION HAS TO OFFER!